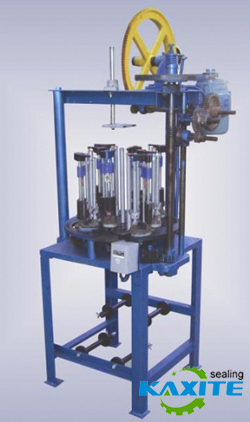 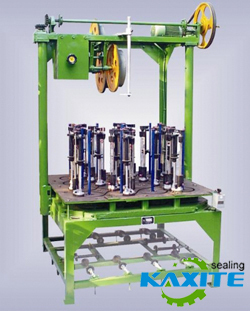 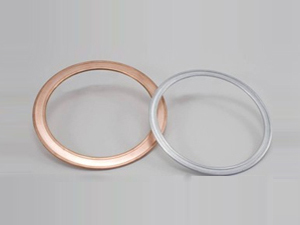 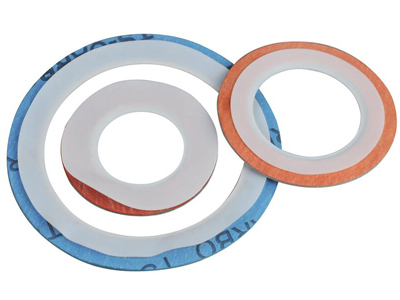 ﻿ Sealing Machines - Manufacturer of Sealing Machines from China. 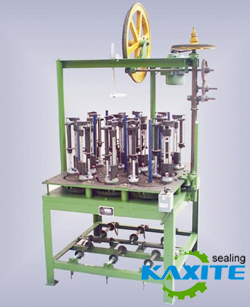 High-pressure Air Tightness Testing Machine, You Can Buy Various High Quality High-pressure Air Tightness Testing Machine Products from Global High-pressure Air Tightness Testing Machine Suppliers and High-pressure Air Tightness Testing Machine Manufacturers at Kaxite Sealing. 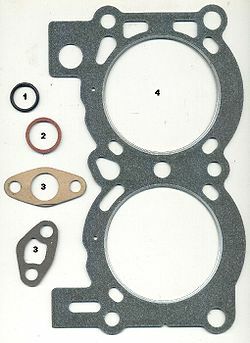 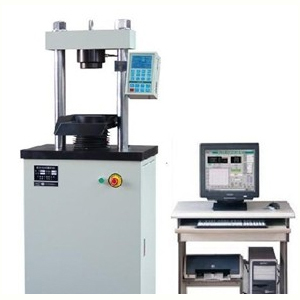 Gasket Performance Comprehensive Test Machine(100T),You Can Buy Various High Quality Gasket Performance Comprehensive Test Machine(100T) Products from Global Gasket Performance Comprehensive Test Machine(100T) Suppliers and Gasket Performance Comprehensive Test Machine(100T) Manufacturers at Kaxite Sealing. 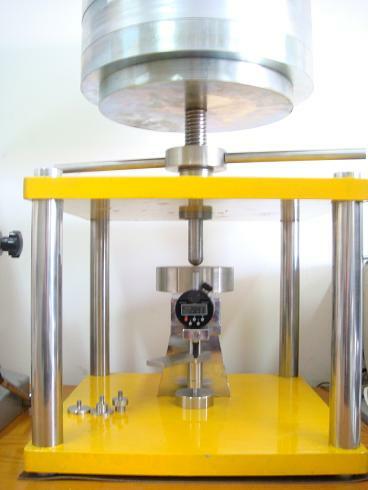 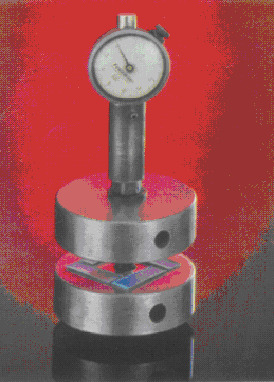 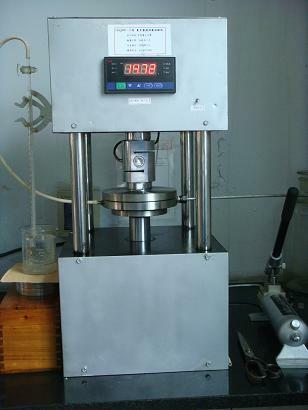 Creep Relaxation Tester(ASTM F38),You Can Buy Various High Quality Creep Relaxation Tester(ASTM F38) Products from Global Creep Relaxation Tester(ASTM F38) Suppliers and Creep Relaxation Tester(ASTM F38) Manufacturers at Kaxite Sealing. 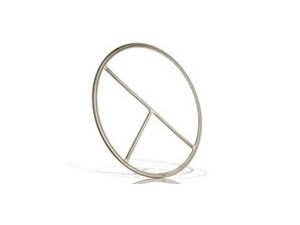 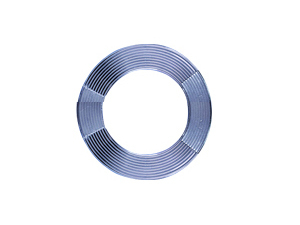 We are manufacturer and supplier of 8 Carrier Square Braider with 2 Orbits. 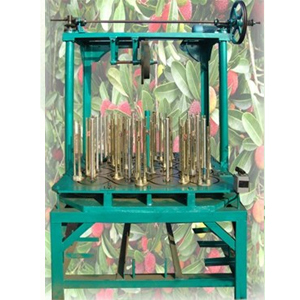 We product high quality 8 Carrier Square Braider with 2 Orbits. 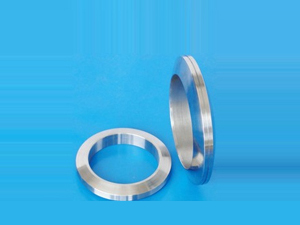 24 Carrier Square Braider with 4 Orbits,You Can Buy Various High Quality 24 Carrier Square Braider with 4 Orbits Products from Global 24 Carrier Square Braider with 4 Orbits Suppliers and 24 Carrier Square Braider with 4 Orbits Manufacturers at Kaxite Sealing.